In this page I am trying to show some of our lovely valueble treasures. in questa pagina ho cercato di fa vedere alcuni di nostri inestimabili tesori Egizi. The temple of Luxor on the eastern side of the nile at Luxor(Thebes). Il tempio di Luxor sulla riva est del nilo a Luxor(Tebe). 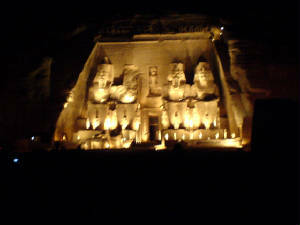 The temple of the falcon at Edfu. Il tempio di Kom ombo. 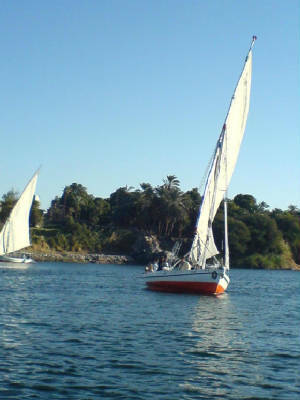 The felucca on the Nile at Aswan. La felucca sul Nilo Ad Aswan. Alabstar vase from the treasure of Tut-ankh amun. Un vaso di albastro del tesoro di Tut-ankh amun.